Did you catch the stunning Shariq Textiles midsummer dresses 2016 for women? If not, then you are probably missing out the best collection to catch it first. Shariq Textiles is one of the best clothing textile mills in Pakistan fashion world that is offering with the stylish collections for the last so many years. This brand has been best known in adding their dresses with the traditional flavors that eventually give their collections with the favorable stunning impressions. Check out the complete pictures of these Shariq Textiles 2016 fall dresses from here. In this latest launched 2016 Shariq Textiles fall dresses for women, you would be finding the gorgeous and stylish designs suits for the summer season. 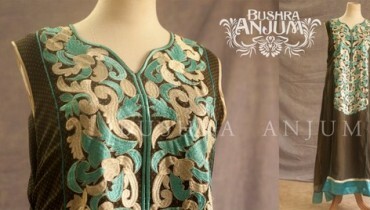 Unstitched suits are included in the collection line featuring with the long or medium length shirts with salwars and duppattas. Each single dress piece is unique and different looking from one another. Cuts and creative hues are fully included right inside the collection dresses that offers it with the superb appearance. 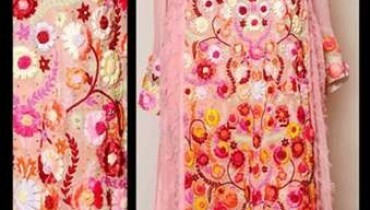 Over the front side, borders and areas of the neckline, embroidery work with the print designing is giving the whole collection of Shariq Textiles midsummer dresses 2016 with fantastic feeling. Colors are all shaded in the soft and light form of breezy blends. 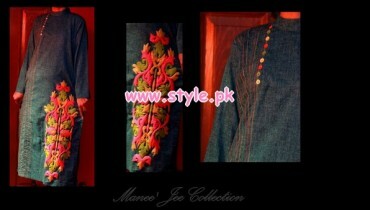 Pure fabric of lawn and chiffon is the part of this collection. It is suitable to catch by the women of all age groups. You would consider these Shariq Textiles midsummer dresses 2016 perfect for the dinners and get together functions. Now here, we would be pasting up with some amazing pictures from Shariq Textiles midsummer dresses 2016 collection line. This collection would be coming in the market world as on 20th August 2016. So fasten your seat belts and get ready to catch this superb and amazing designed Shariq Textiles midsummer dresses 2016 collection! Try this Shariq Textiles fall 2016 collection, you will love it.